Turning the Radio Ranger Rc Fishing boat into a Rocket Rc Fishing Boat is not as complicated as it sounds. Buying your own parts for the modifications also gives you a better range of options you can put into your new rc fishing boat project. One of the main features of the Radio Ranger as is right out of the box is how simple the electronics are compared to a $600 hobby rc boat like the Traxxas Spartan. Unfortunately, there really isn’t a rc boat on the market size wise with hobby electronics under about $500. What we’re going to show you below is a simple, and affordable way to get all the hobby upgrades for a fraction of the price of a hobby grade boat. Plus if you put your mind to it there are dozens of interesting new rc options you can build into your new mod. 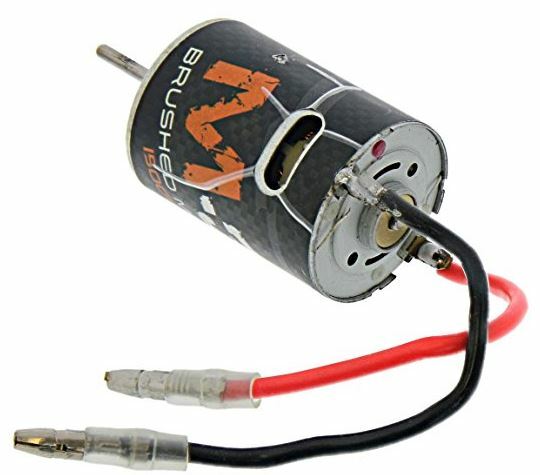 First a little basics to know and then it is pretty easy to go from there building your ultimate Rc Fishing Machine. The receiver (black box) in the boat, I call it the Brain of the boat, basically that’s what it does, it runs all the boat functions. When you move something on your transmitter it tells the receiver box to do something. The neat part about a hobby grade receiver box is there are different channels, I like to call them outlets, or plugs, to plug things in to. Depending on how many channels, (or plugs) your receiver box has will determine how many attachments or how many combinations of options you can install into your boat. 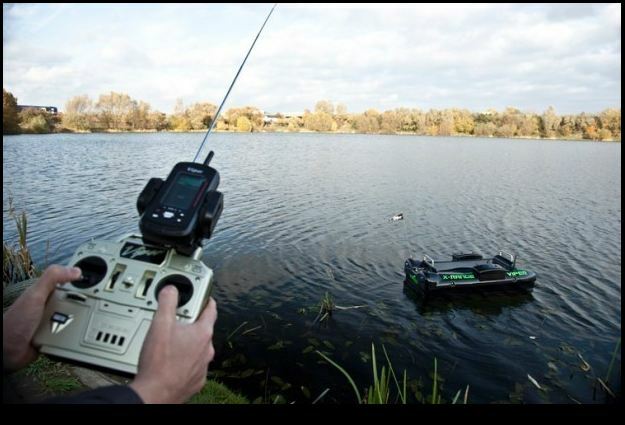 For instance, what are some of the options you might want for your Ultimate Rc Fishing Boat? Besides motors and steering, lets see. 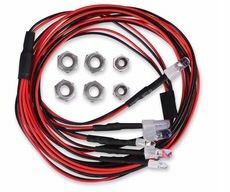 You can add lights, and its easy, today you can get an led strip of lights that just plug into your receiver box, no tricky wiring to it, just plugs into your receiver, same as the other options we’ll look at here. These Lights are just a few of the many optional light configurations, there are also light strips to illuminate the whole boat. 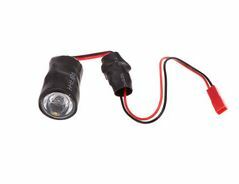 A simple option to light up your fishing boat without any modifications is simply buying those battery operated lights and putting it inside the hull of your boat. We’ve done that too, turns your Radio Ranger into a big Light Bulb. Now these lights and other lights are available on Ebay, or Aliexpress too for $2-$3 each. 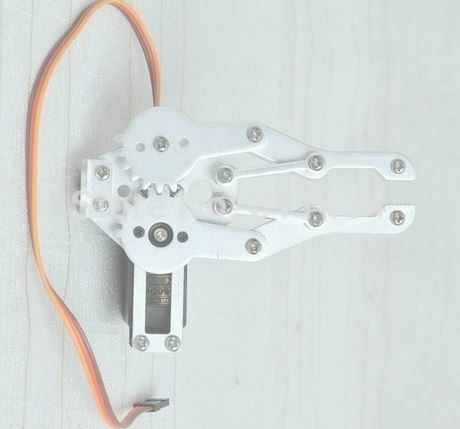 Moving on, how about a Grabber attachment? These are just a few of the possibilities for modifying your Radio Ranger Rc Boat. Later we’ll go into some of the science of how everything works together. You should be able to research Rc Boat Modifications on Youtube and learn the simple basics for your new boat. Another good place for researching rc boat modifications is some of the rc forums like RcGroups or RcUniverse, once you get on their site click on forums, then boats then electric boats, you can also enter modifications into the search bars.